Steve Furgal's International Tennis Tours | Australian Open, Roland Garros, Wimbledon, US Open ~ Experience a Tennis Trip of a Lifetime! 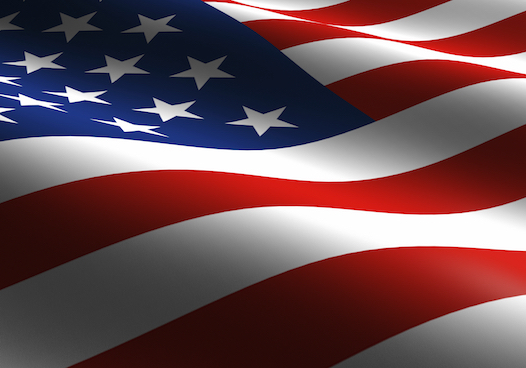 Cheer on the women of Team USA as they look to beat Team Switzerland in the World Group Playoffs! The Rome Masters (Italian Open) is a key warm up for the French Open, the clay-court Grand Slam that follows shortly after this exciting and emotional tournament. 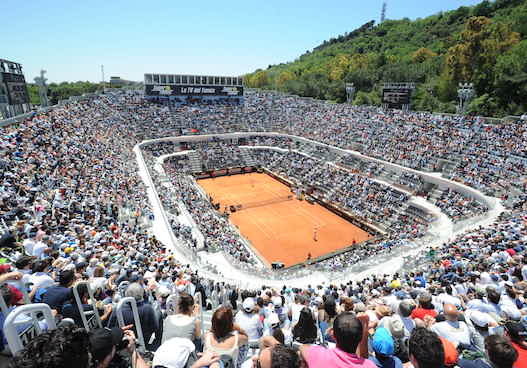 Played on outdoor clay courts at the Foro Italico in Rome, the Internazionali BNL d’Italia is a combined event, with both the men and women playing over the nine-day tournament. 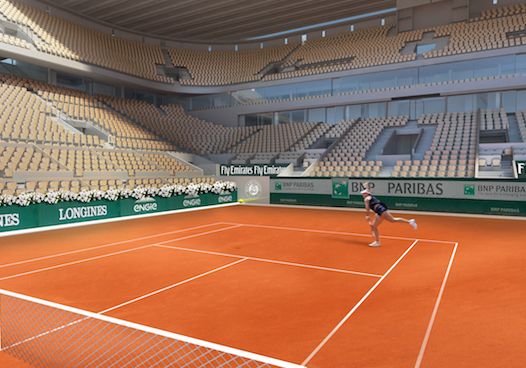 The French Open, or as it is known in France, Tournoi de Roland-Garros, is a major tennis tournament held in Paris, France in May and June each year. The French Open is the second of the Grand Slam tournaments held each year. Visit beautiful Croatia by water prior to heading to London for Wimbledon! 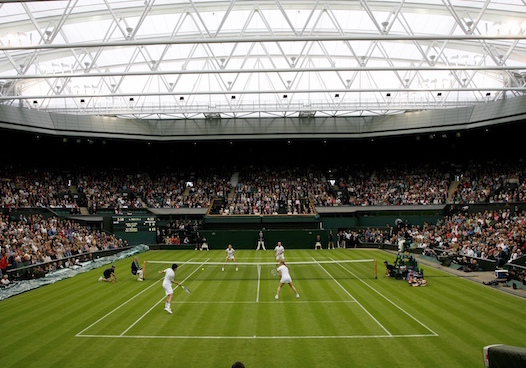 The Championships, Wimbledon, is the oldest tennis tournament in the world and is considered the most prestigious. It has been held at the All England Club in the London suburb of Wimledon since 1877. It is one of the four Grand Slam tennis tournaments, and the only one still played on the game's original surface, grass, which gave the game of lawn tennis its name. The US Open, formally the United States Open tennis championships, is a tennis tournament which is the modern incarnation of one of the oldest tennis championships in the world, the U.S. National Championship, which for mens' singles was first contested in 1881. Since 1987, the US Open has been chronologically the fourth and final Grand Slam tennis tournament each year. 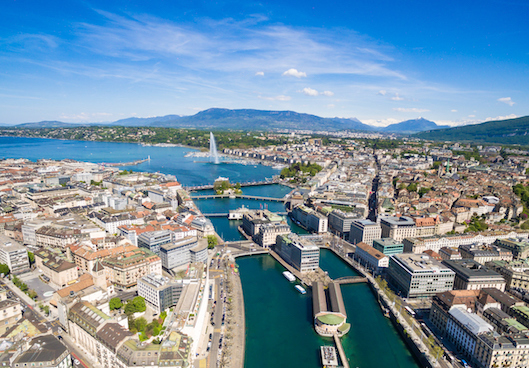 Join us in Geneva, Switzerland for the third annual Laver Cup, tennis’ newest competition where six of the top European players compete against six of their counterparts from the rest of the world over three days in September 2019. 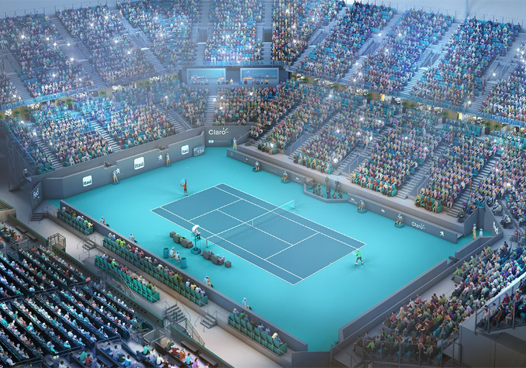 Global superstars will battle it out throughout the year, across 61 tournaments and four gruelling Grand Slams, in order to qualify for this prestigious season-ending showdown - where only the world’s best eight singles players and double teams will compete. The Australian Open is the first of the four Grand Slam tournaments held each year. The tournament was held for the first time in 1905 and was last contested on grass in 1987. Since 1988, the tournament has been held on hard courts at Melbourne Park. Mats Wilander is the only person to have won the tournament on both grass and hard courts. BNP Paribas Open is a two-week combined ATP World Tour Masters 1000 and WTA Premier event featuring the top men and women professional players. BNP Open is the largest combined ATP World Tour and WTA in the world next to the four Grand Slams. BNP Paribas Open is hosted at the magnificent Indian Wells Tennis Garden, located in the beautiful Southern California desert. The Miami Open is a 12 day WTA and ATP Masters 1000 tournament that boasts participation of the most elite tennis players in the world. A favorite among fans and players alike, enjoy world-class tennis in tropical Miami, Florida! Steve Furgal's International Tennis Tour packages are the perfect way to discover tennis tour vacations like the Australian Open, Roland Garros, also known as the French Open, US Open, and Wimbledon with the experts. With over 40 years of leadership in developing world-class tennis tour holidays, Steve Furgal's International Tennis Tours, Inc. has built a commitment to outstanding service and premium tours. 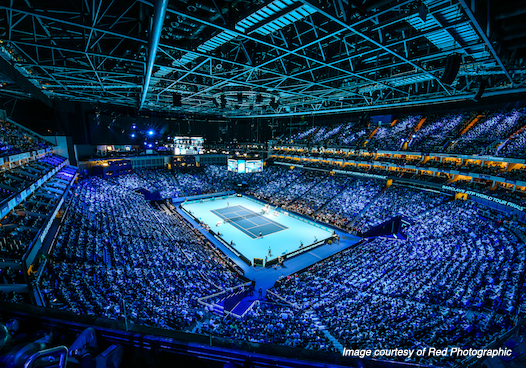 In addition to superb Centre Court tournament tennis tickets, complete vacation packages include unparalleled accommodations, optional air, transfers, special events, exciting activities and uncompromising service. We truly believe that making your tennis tour holiday an unforgettable experience is more than just a job - it's a passion!